A new record by the «best kept secret of Portuguese creative music», as one British critic once wrote about trumpeter extraordinaire Sei Miguel. 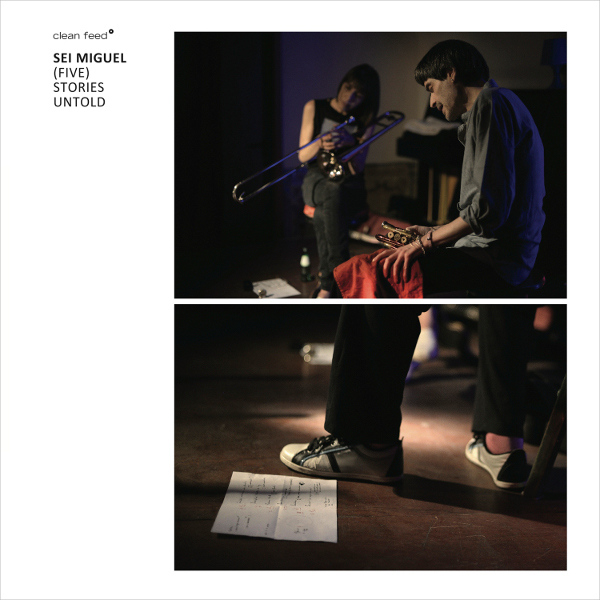 Specifically, a collection of “stories untold” with different line-ups, from a duo with Fala Mariam to a sextet with Mariam, Nuno Torres, Rodrigo Amado, José Bruno Parrinha and Paulo Curado, including the participation of other musicians like Carlos Santos, Hernâni Faustino, Luís Desirat and Moz Carrapa. This is how jazz sounds when inspired by John Cage and Alvin Lucier, each piece creating its own world, either reminiscent of Greek and Balkan chants, based on a Raksin-Mercer song, “Laura”, dedicated to the guitarist of the free rock band Caveira or having the same notion of space Miguel finds in both Gil Evans and Keith Rowe. 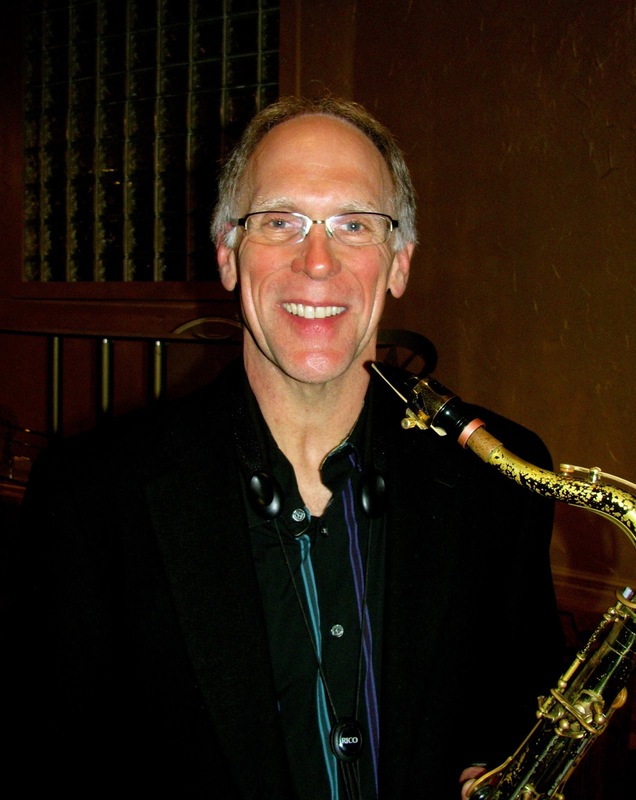 Saxophonist Bill Sears is the coordinator of Jazz Studies at the Interlochen Arts Academy, a position he has held since 1987. A native of Racine, WI, Bill attended Indiana University earning both Bachelor and Master of Music degrees, studying jazz with David Baker, George Ross and Dominic Spera, and the saxophone with Dr. Eugene Rousseau. 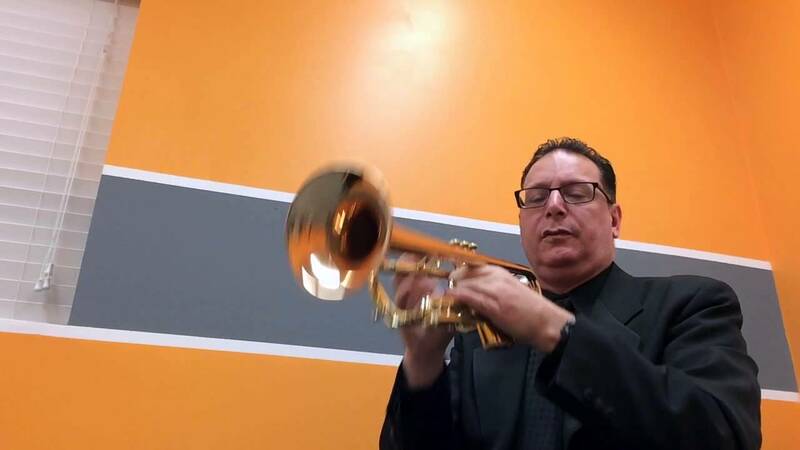 Upon graduation in 1980, Bill embarked on a successful career in Chicago performing regularly with the Chicago Jazz Quintet, the Jazz Members Big Band and Marshall Vente’s Project 9. Bill can be heard on recordings with each of these groups as well as with Frank Mantooth, Dominic Spera and Ashley Alexander. Bill’s playing encompasses the entire spectrum of the history of the tenor saxophone- from rich, warm ballads to the searing intensity of today’s music. His versatility and fresh voice have allowed him to share the stage with jazz luminaries such as Dizzy Gillespie, Louis Bellson, Billy Hart, Bill Evans (saxophonist) and Geoff Keezer. In 1986 Bill toured the U.S. and Europe as the lead alto saxophonist in the Ray Charles Band. 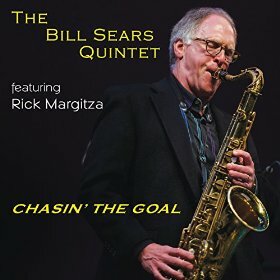 Bill’s recording debut as a leader, “Chasin’s the Goal” on Manitou Records, finds him in the company of former Miles Davis saxophonist Rick Margitza, drummer Bob Meyer- a current member of Joe Lovano’s Symbiosis group, and two of Bill’s close musical associates from his days in Chicago- bassist Kelly Sill and pianist Mike Kocour. 4. This One's for You, P.D. Recorded on March 22nd, 1996 by John Stites at Audio Sound Productions in Kalamazoo, Michigan. Mixed by John Stites & Bill Sears. "Origin" by Rick Margitza and "With Malice Toward None" by Tom McIntosh. Album cover graphic design by Paul G. Kohler. Album cover photo courtesy of Carl Abernathy. Art of Life Records is proud to present the debut release by trumpeter and composer Chris Rogers. 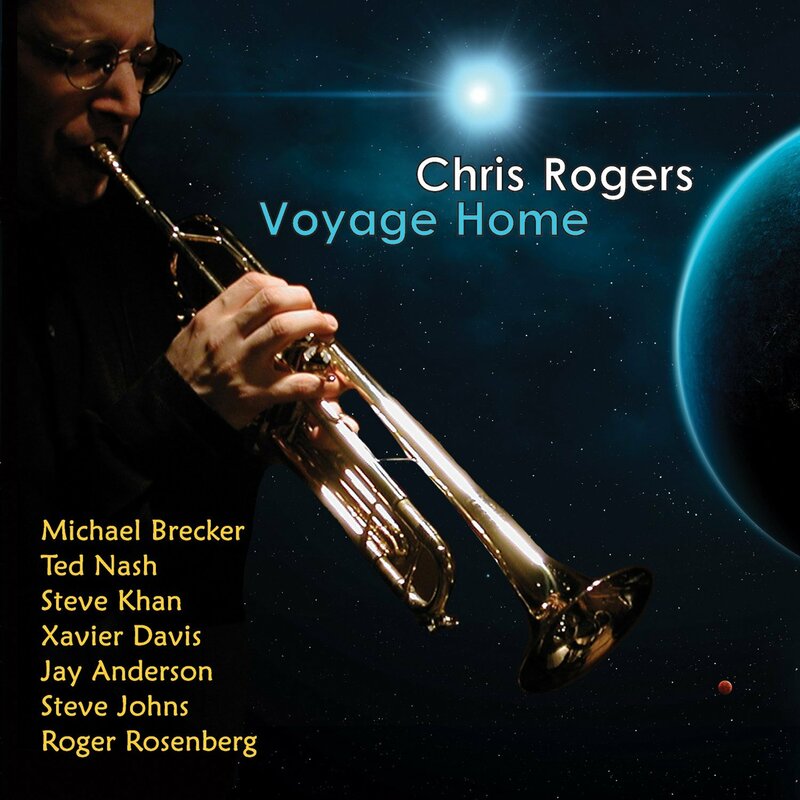 "Voyage Home" features the late saxophonist Michael Brecker, guitarist Steve Khan, saxophonist Ted Nash, pianist Xavier Davis, bassist Jay Anderson, drummer Steve Johns, saxophonist Roger Rosenberg, trombonist Art Baron, keyboardist Mark Falchook, percussionist Willie Martinez and a digital sample of the late trombonist, Barry Rogers. Recorded at Sound on Sound Studios in New York City, New York on February 2nd & 4th, 2001. All songs were composed and arranged by Chris Rogers. At its heart this music truly IS a voyage. Surely the songs here represent my debut as a solo performer and composer, but they also can be viewed as the spiritual and sonic offspring of some of the incredible musicians whom I have personally known my entire life. I am speaking specifically of Michael Brecker, Randy Brecker, Don Grolnick, Eddie Palmieri, Tom Harrell, Lew Soloff, Mike Lawrence, James Taylor and Barry Rogers. 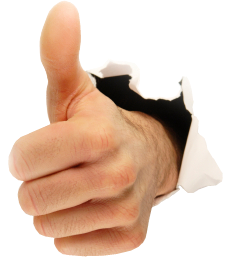 These unique artists - plus others like Hal Galper, Chick Corea, Woody Shaw, John Coltrane, Stevie Wonder, Igor Stravinksy, The Beatles, David Sanborn, Freddie Hubbard and Miles Davis - make up much of my musical palette. The incredibly accomplished musicians on "Voyage Home" were handpicked for their value to me both as musicians and friends. Finally, in the true Jazz tradition ALL solos were tracked live. Michael Brecker is commonly referred to as "the most influential tenor saxophonist since John Coltrane". His recorded legacy as a bandleader, co-leader (with brother Randy) and sideman, as well as his 15 Grammys tell only part of the story. Mike was a gifted human being who has profoundly touched peoples lives all across the globe. I am deeply grateful to Mike for his friendship and presence on this album. He is dearly missed but never forgotten.